Check out the Abraham Lincoln Presidential Museum, Kidzeum, TWO State Capitols, Dana-Thomas House – A Frank Lloyd Wright Design, Illinois State Museum, and the $15 million dollar newly renovated Governor's Mansion. 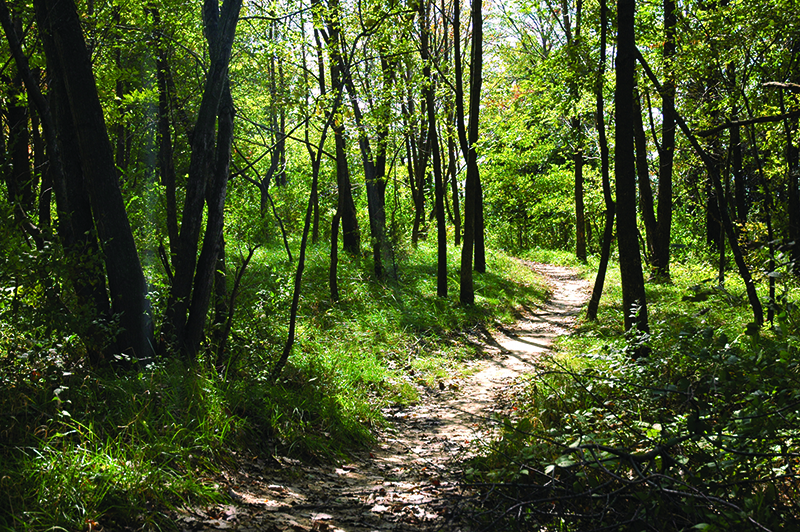 Winter is a great time to visit, make a night of it at one of our award-winning hotels and see first-hand what makes Springfield, IL "Always Legendary". 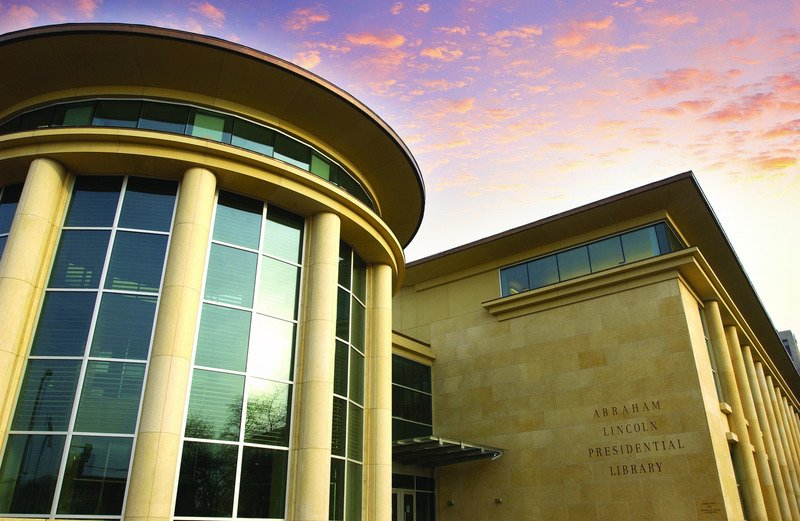 The Library contains a treasury of carefully preserved Lincoln documents and artifacts, including more than 12 million items from the Illinois State Historical Library – an amazing resource of information for families, historians and scholars alike. 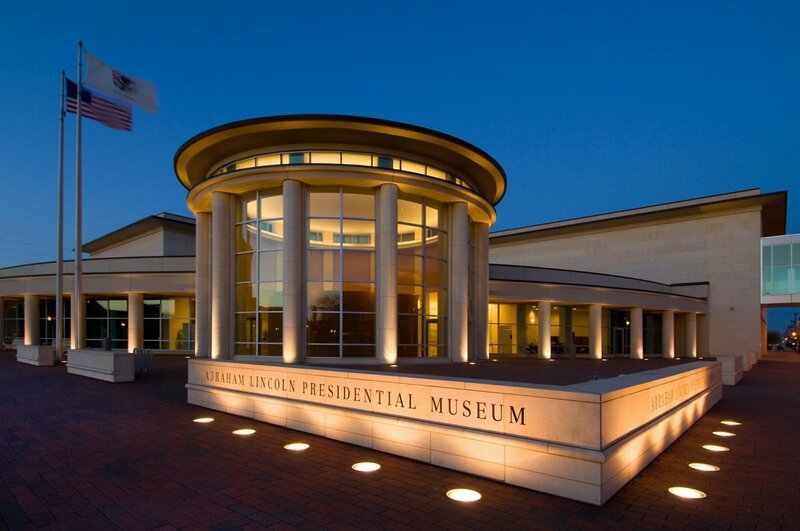 More than 40,000 square feet of galleries, theaters, and historic displays that combine scholarship with showmanship – culminating in the world’s best collection of Lincoln lore and legend. 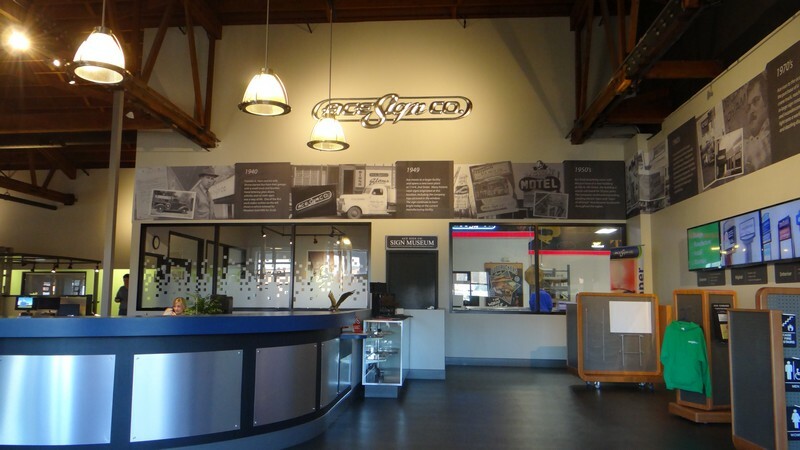 Ace Sign Company is a 75+ year old company with four generations of family ownership and operation. The museum has a large collection of signs, featuring neon signs and also artifacts from the Bel-Aire Motel in Springfield, including the fully restored Sputnik. Two charred chimneys rising from the smoldering rubble of burned-out buildings. These stark images from an old photograph were the inspiration for this unique sculpture by acclaimed artist Preston Jackson. The sculpture commemorates the centennial of the brutal 1908 Race Riot in Springfield. 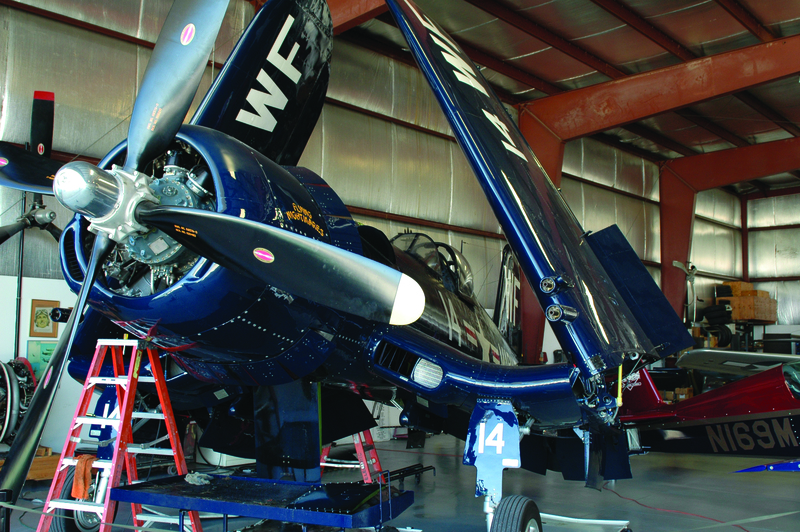 The museum showcases the role of military aviation and features a collection of historic aircraft and aviation memorabilia – including a Beechcraft AT-11, used to train WWII bombardiers. 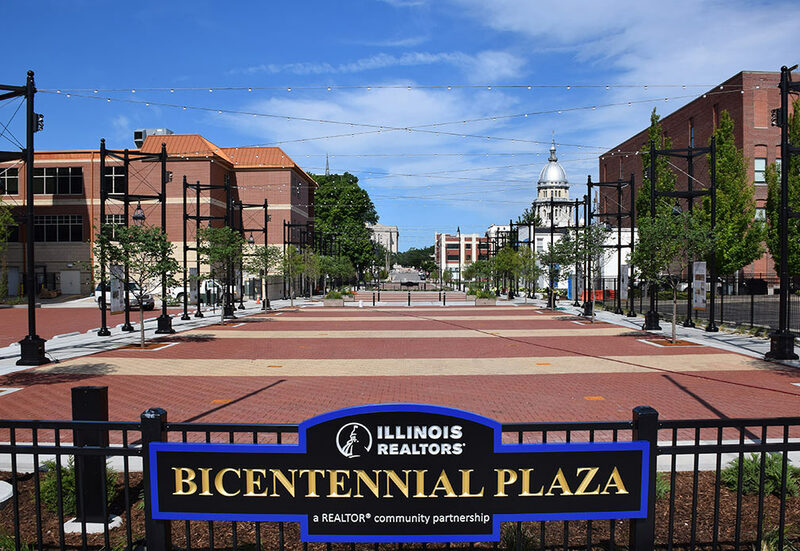 A pedestrian walkway linking the Lincoln Home National Historic Site to the Illinois Governor’s Mansion and the Illinois State Capitol along the Jackson Street corridor, on land owned by Illinois REALTORS®. Formerly a parking lot, the area has been transformed into a showcase of Springfield’s history and ties to Abraham Lincoln. The Plaza features interpretive panels that share stories from Springfield’s rich history. A high-tech lighting system, with strands of lights connecting the 16 towers lining the Plaza, are programmed to display in different colors and patterns. Enjoy 16 interpretive panels showcase the places, events and people who lived and worked in Springfield and who advanced Lincoln’s vision for America as a land of equal opportunity for all. 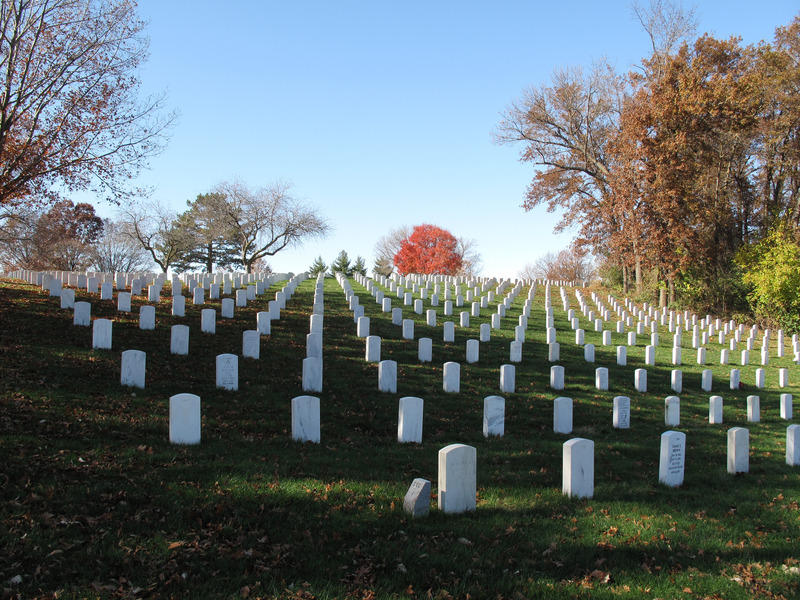 Once the site of a Union Civil War training camp and Confederate prison, now a national cemetery for veterans and their dependents. There are over 25,000 people are buried here including over 1,700 Union and Confederate soldiers. 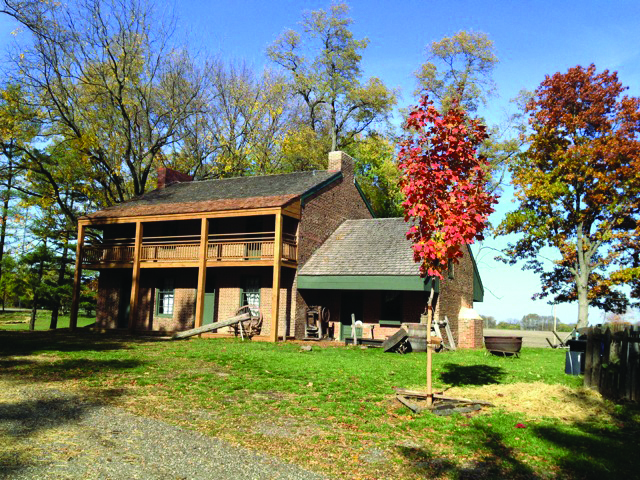 Constructed by the Broadwell family as a stagecoach stop between Springfield and Beardstown in 1824, the Broadwell Inn at Clayville is the oldest brick building in Sangamon County. 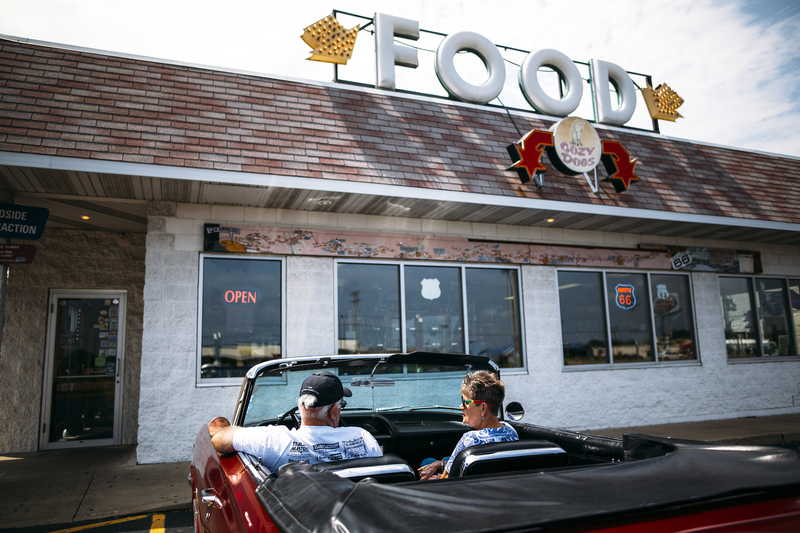 This classic Route 66 drive in diner is named for the famous hot dog on a stick that calls it home. While you enjoy this delectable treat, browse through an amusing selection of Route 66 memorabilia and souvenirs.